The Topcon Target Holder 329370010 holds upright the target lenses for Topcon TP-L3 and L4 A/B Pipe Lasers. 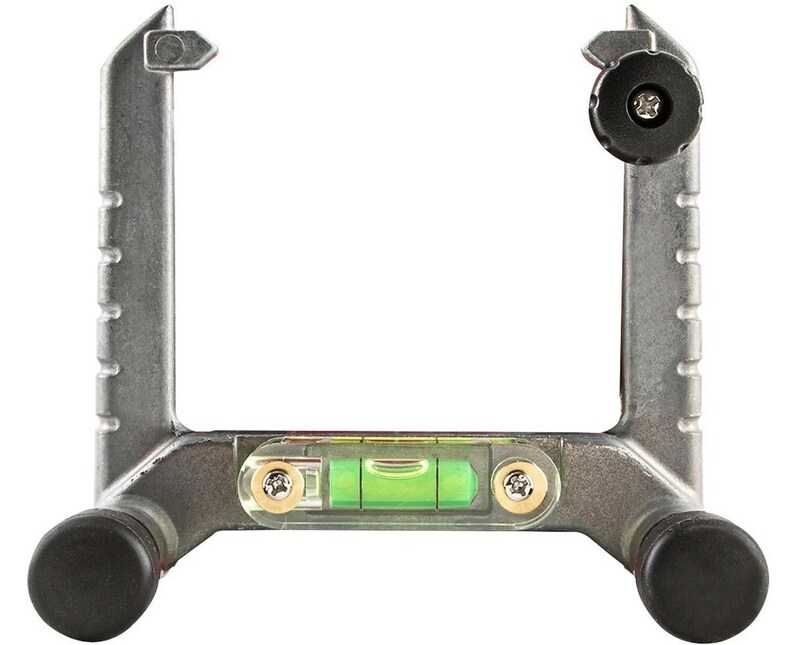 With a built-in horizontal bubble level, this target frame is easily adjusted for maximum accuracy. 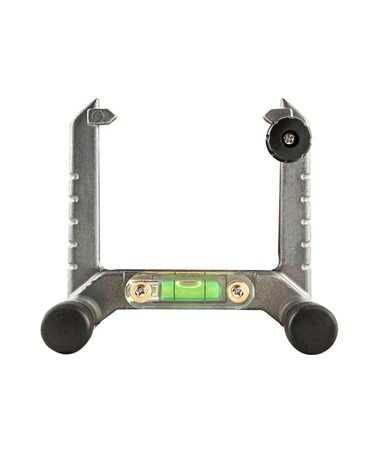 This pipe laser target holder is compatible with the large or small lens sizes in either red or blue.